Many people who grew up in the U.S. — particularly those in the upper midwest — learned how to swim at some point during their childhood. In MentorMate’s U.S. home of Minnesota — in which you can practically find a body of water everywhere you look — you’d be hard pressed to find someone who doesn’t have fond memories that revolve around “going to the lake”. In Bulgaria, our European headquarters, this isn’t the case. Despite being located on the west coast of the Black Sea, there aren’t nearly as many opportunities to encounter water. While we statesiders learn young and have plenty of opportunities for practice, it’s just not something that’s expected of people in Bulgaria. As a result, a large percentage of adults never learned how to swim. MentorMate first saw the power of the FOSS curriculum in action during an impactful experience in 2017. Nataliya, a Solutions Architect in our Sofia office, went from full terror at the sight of open water to swimming a front stroke by herself. Word quickly spread and interests piqued in others across the Sofia office to learn how to swim. At FOSS, swimming isn’t just about swimming. It’s about confidence, joy, personal empowerment, and finding those “Lightbulb Moments”. Naturally, FOSS jumped at the chance to serve the community and insisted that we get out there and teach! Thus, the idea for FOSS to bring their knowledge, experience, and perspective to Bulgaria to reach a wider group of students was born. We booked flights and hotels and began the search for a pool that could host us. 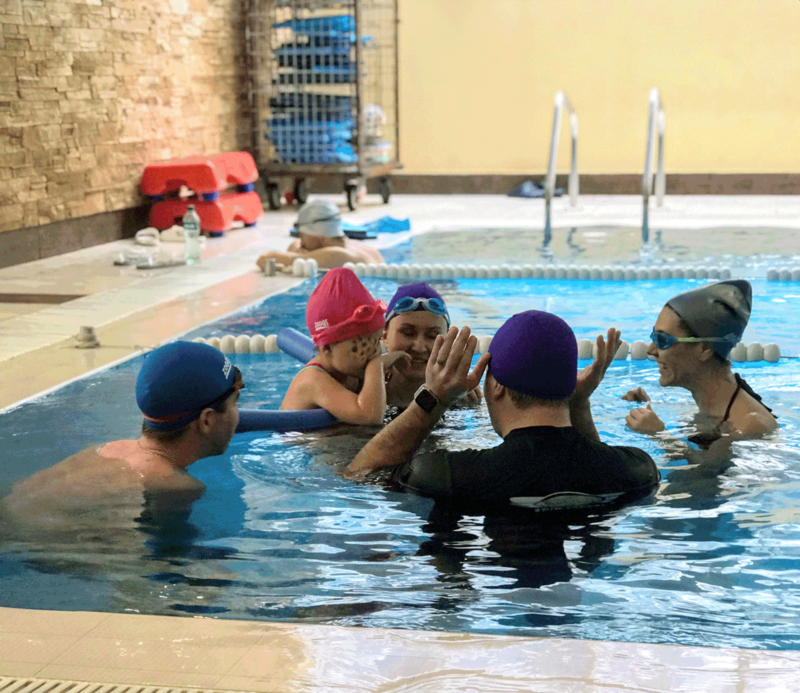 Our friends in Bulgaria eagerly awaited FOSS’s guidance in the fundamentals of interacting with and being empowered in the water. When the time came and we had everything set, scheduled, and confirmed, we made the 9+ hour journey from Minneapolis to Sofia, Bulgaria. When traveling overseas, it’s recommended that you stay awake until late on your first night in order to acclimate to the time difference. As such, we filled our evening to the brim. Immediately after we landed, Jon Foss held a follow-up private lesson with Nataliya. Then, after enjoying some great food and wine at a cozy local restaurant called Made in Blue, we headed to a nearby karaoke spot to close out the night. 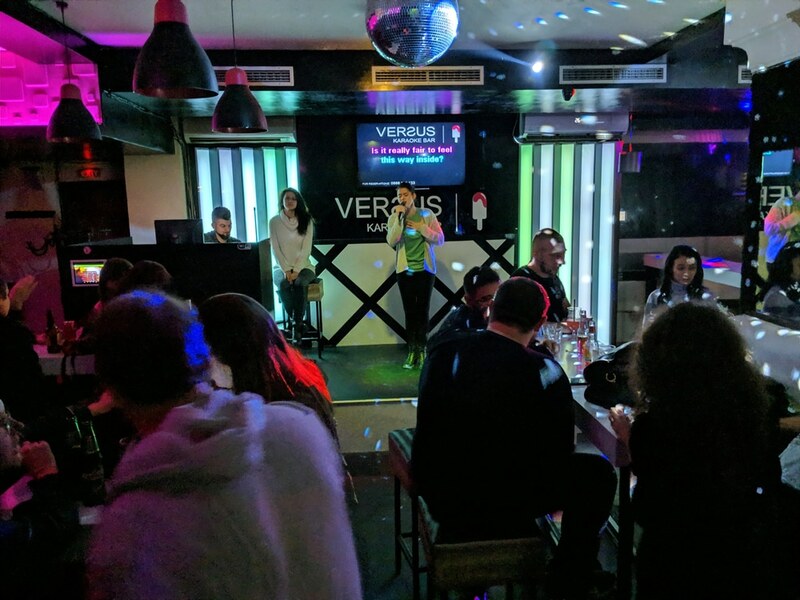 The mix of ’80s and ’90s American Top 40, and modern Bulgarian pop songs was quite the treat. We had a jam-packed day planned for the next day so we sang our final notes and headed back to our hotel for some shut-eye. Morning would arrive before we knew it and would bring with Phase 1 of the day: The Swimming. We woke and made our way to the first group swim session. We were thrilled to see the turnout of our colleagues and their families who were interested in learning from FOSS. Someone even brought their daughter for her very first swim lesson at age 6! As we approach the doors to the pool deck, however, we were stopped by the hotel staff. They informed us that, to our surprise, children were not allowed in the pool. She was so disappointed that she wouldn’t be able to swim. We tried everything we could think of until it was clear that there was no way that this hotel was going to let our young friend into the pool area for lessons. After some quick thinking, and many phone calls, we found a pool minutes away that would be willing to host a portion of our party! We dried her tears and set off. The lessons went smoothly and the feedback we got from participants was all exceptional. 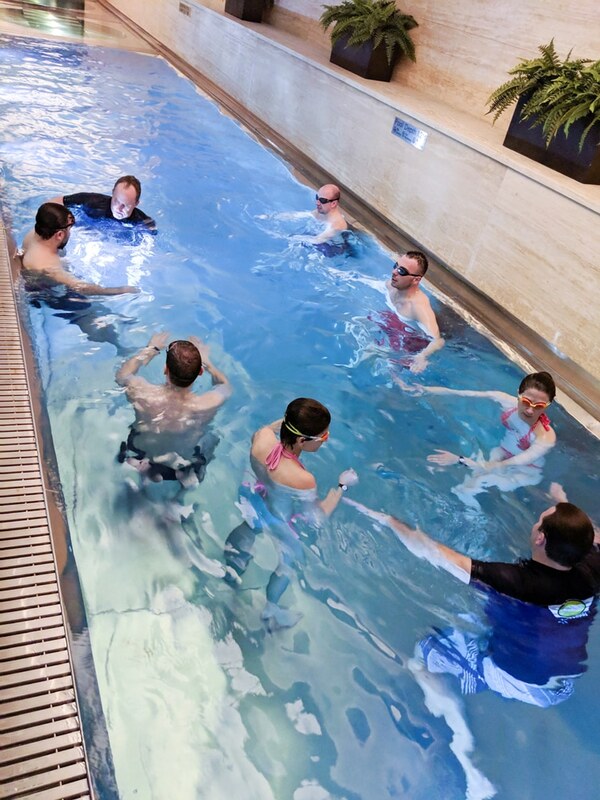 The group was comprised of varying levels of experience so each session touched on some of the basics like how your body moves with the water. There was also some personal attention for the stronger swimmers who just needed small tweaks to their form in order to optimize their strokes. FOSS’s approach of “Laughter then Learning then Confidence then Mastery”, really works for all swimmers though, so everyone who participated made progress that day. In the hours after the swim lessons, we moved into Phase 2 of the day: The Work. 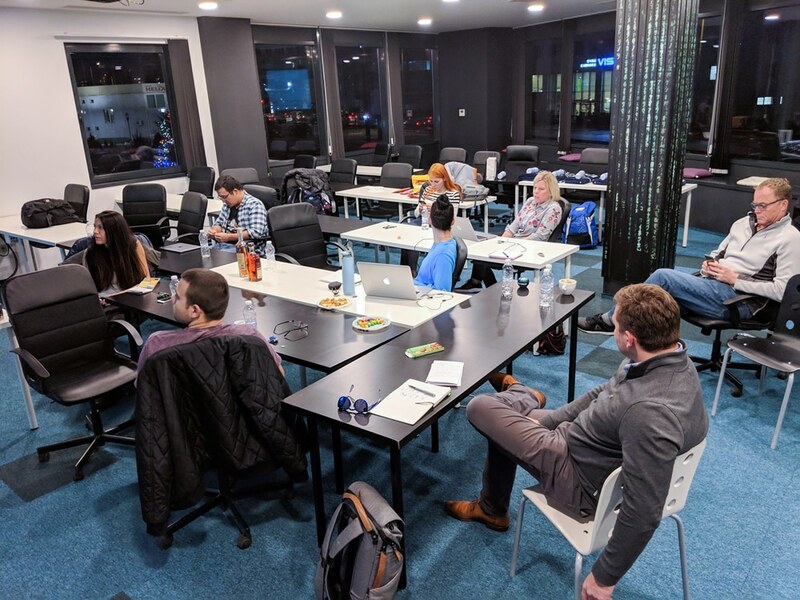 FOSS’s MentorMate team had the opportunity to become re-acquainted with the core values and mission of FOSS while re-invigorating our partnership with them. Onto Phase 3: The Play. 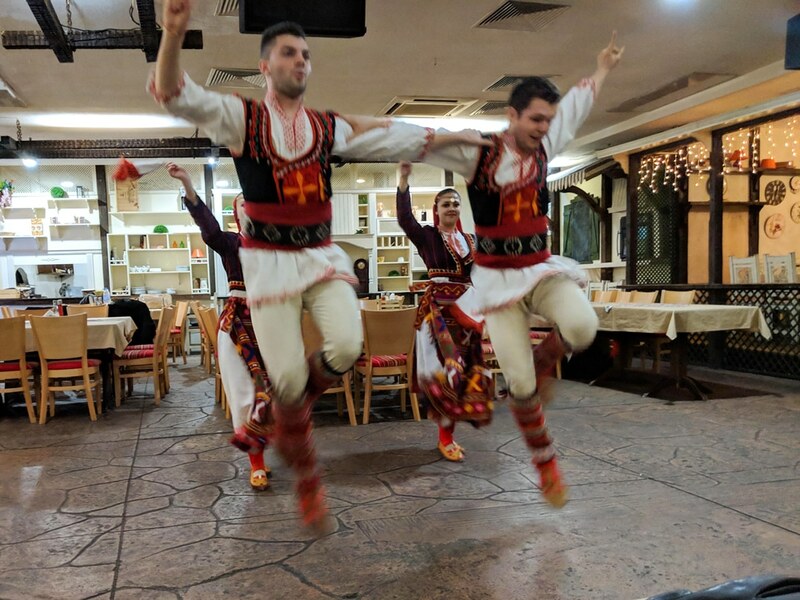 We followed up this eventful day with a wonderful, long meal at a traditional Bulgarian restaurant where your meal includes a performance of traditional Bulgarian dances. We must not have got all the classic ’80s hits out of our system the previous evening as we ended up at the same karaoke establishment for a second time; Livin’ on a Prayer indeed. Then, we prepared to do it all again the next day; Swim, Work, Play. Swimming with a second large group of our colleagues went off without a hitch — we even had some repeat students! 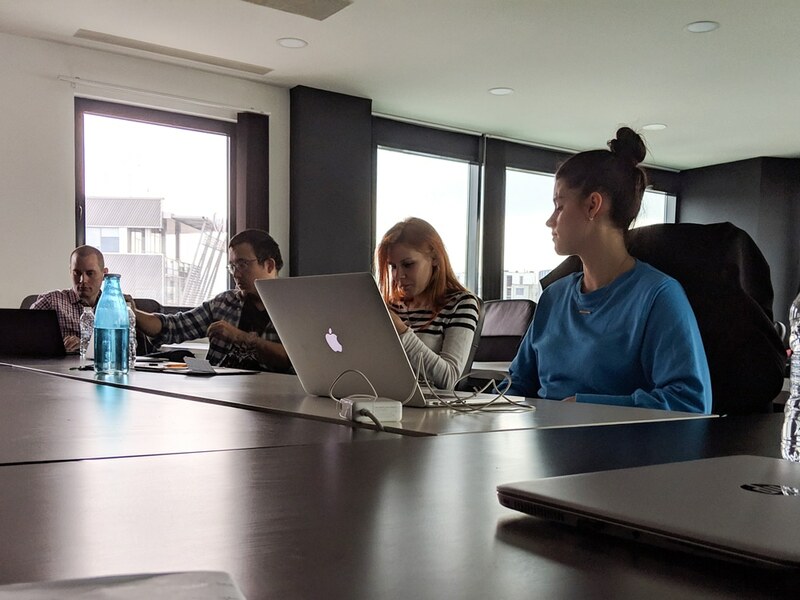 After another day of successful lessons, we dried off and headed back to the MentorMate offices for more discussions in order to round out our understanding of the challenges and victories ahead of us. 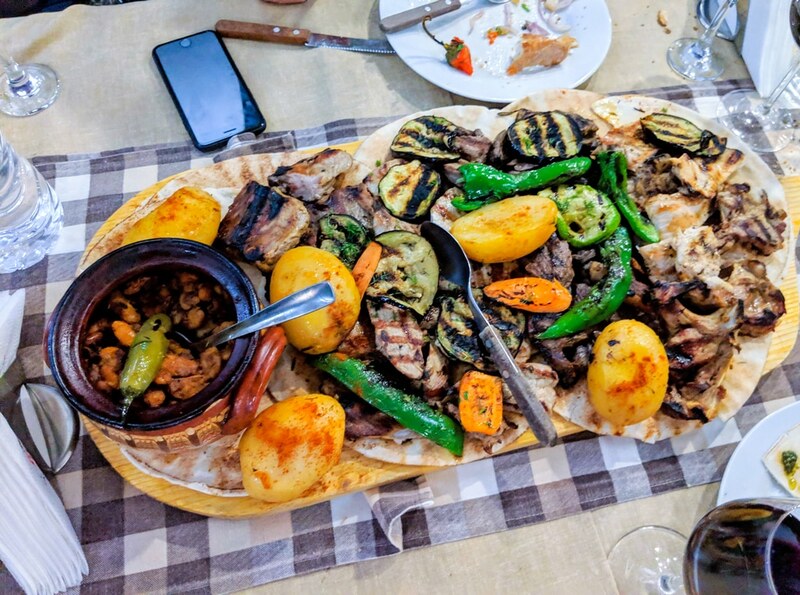 This was followed by another delicious meal in the city center and goodbyes as the FOSS crew had early flights home the next morning. It’s hard to believe we were able to fit so much into two and a half days, but in the end, it’s pretty apparent that we’ll be back — and soon. 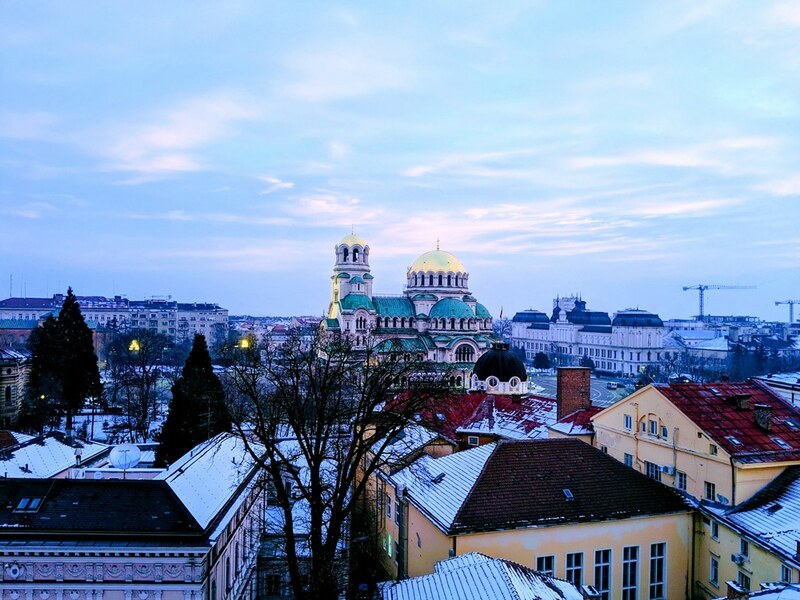 The buzz from this trip has not died down in our Sofia office and there are already requests across our other four Bulgarian offices for some time in the pool. This face-to-face time is invaluable and integral to the success of our mutual endeavors and encourages all of us to find our own “Lightbulb Moments”. We look forward to our continued partnership with Foss both in and out of the pool! Tessa Cacek is a Theatre Artist, Performer, Painter, Designer, and Helper-Extraordinaire. She finds joy in problem-solving, creation, and crossing things off lists. 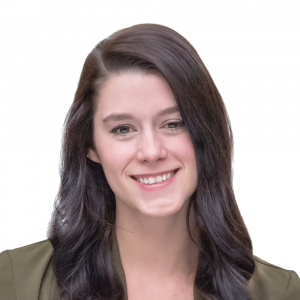 She works at MentorMate as a Project Manager, and dabbles in Theatre on the side.